Make statement earrings with chandelier jewelry findings. Shop online now! 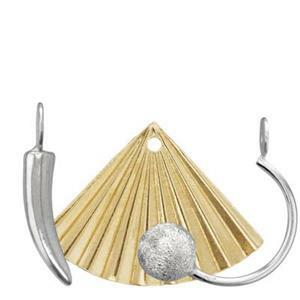 Unconventional earring findings for edgy designers. Go long with ear threads! Earwire findings for making earrings. Shop our huge selection! Hoop earrings and findings never go out of style! Great for beading and jewelry making. Kidney wire earring findings latch in place for secure jewelry making. Affordable too! Leverback jewelry findings for making custom earrings. Stock your studio now! 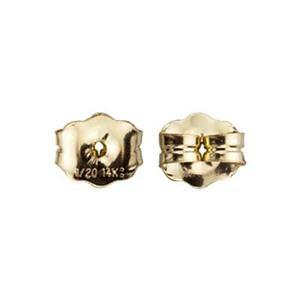 Post earring findings for making stud earrings. Buy quality jewelry supplies for your studio. 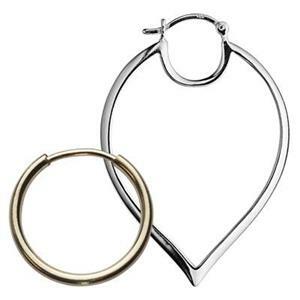 Shop our huge array of earring findings including ear wires, leverbacks, posts, threaders, jackets and hoops for pierced ears. 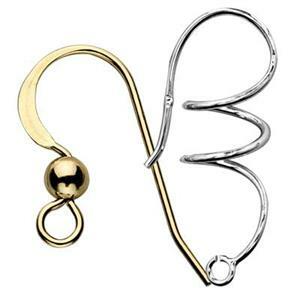 We also offer non-pierced options like clip-on earring findings and cuffs. 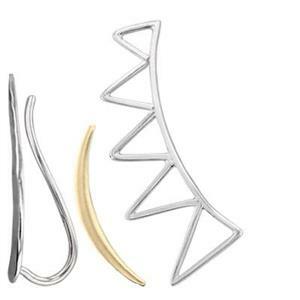 These earring components are the hardware for a strong earring collection. 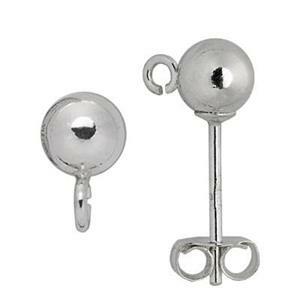 Halstead is best known for sterling silver and gold filled materials for jewelry artists as well as the many earring supplies on the pages that follow. 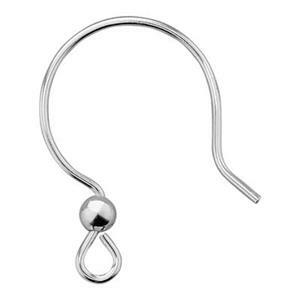 Post earring findings feature a front ornament fused to a wire peg that goes through the ear piercing. The earring is held in place with a butterfly-shaped back clutch. Review option details carefully when shopping, some stud styles are sold with clutches included, others are sold separately. 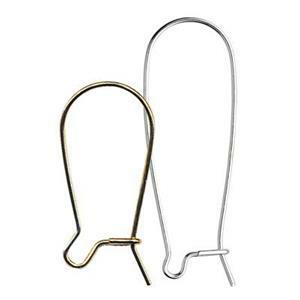 Earwires are the most affordable and popular type of earring findings. 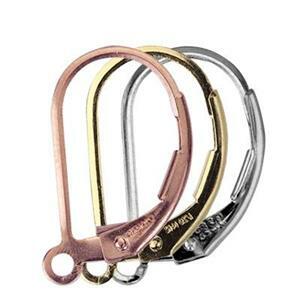 They are hook shaped to slip through a piercing. The long tail at the end helps keep the earring in place; but, we strongly recommend using stoppers to secure your earrings on the ear. Hoops are a manstay in accessory fashions. Several different top latch varieties are available. Hoops can be worn as minimal style elements, or embellished with beads or other findings for more elaborate interpretations. 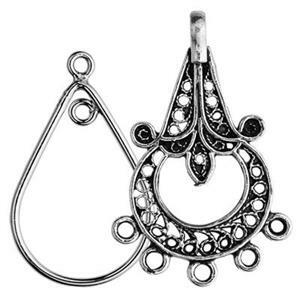 More exotic earring findings such as threads, v-wires, cuffs, jackets and climbers add interest to any collection. Explore these interesting alternatives to offer your customers something original. Check out our Guide to Earring Findings for a more detailed glossary of vocabulary terms if you are new to jewelry making. Don't miss our selection of wholesale beads to embellish your creations and other jewelry findings to complete your collection. Have fun with all the possibilities!